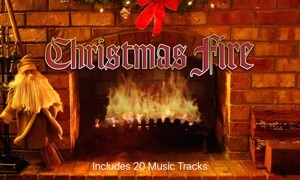 Listen to old and new Christmas carols while also enjoying a some holiday atmosphere in the background. 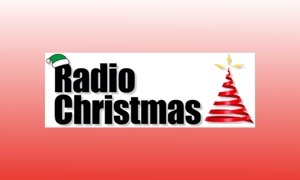 You can surf between more than 10 radio channels with all kinds of Christmas carols from all over the world. Christmas music consists of a mixture of genres played around the festive season. 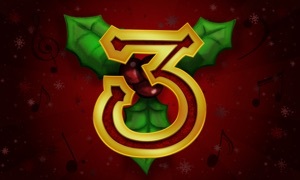 This may include the more traditional christmas carols as well more contemporary seasonal songs.